French Quarter, a historic New Orleans neighborhood, is well-known for its vibrant nightlife, top-notch restaurants and a variety of colorful buildings with cast-iron balconies. 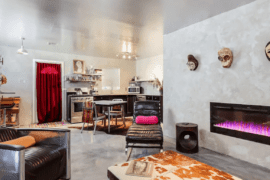 Airbnb New Orleans French Quarter listings include many fun, colorful buildings. While the nearby Bourbon Street area features lots of crowds, jazz clubs, and numerous bars, the streets leading to the French Market are quieter. Though, they are just as entertaining. Gourmet food and local breweries are at every street corner, and Jackson Square features awe-worthy street performers. In the French Quarter, there a number of traditional-style hotels offering prime locations, a historic atmosphere, and beautiful views. However, with them often comes a hefty price tag. Nonetheless, its an excellent destination to visit when New Orleans. 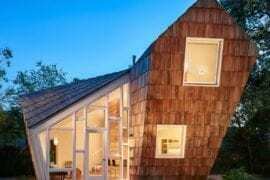 So many tourists opt for a more affordable option – Airbnb. We’ve compiled some of the best ones you can choose from when you visit, all under $325 per night. This private suite in a 200-year old building just steps from Bourbon Street and Armstrong Park. 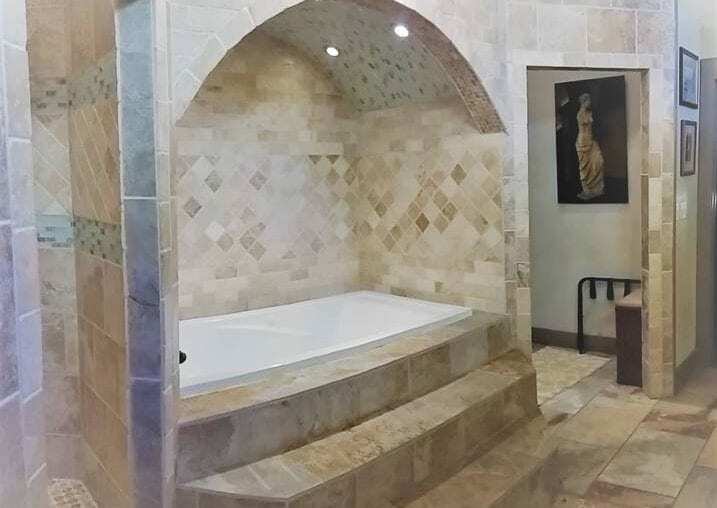 It’s on the first floor with a large private bathroom, jacuzzi bathtub, and a private entrance. You have access to a relaxing shared courtyard, perfect for sipping on your morning coffee. 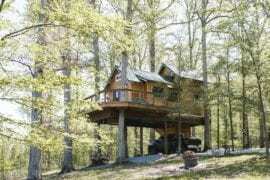 Pricing starts at $145 per night. 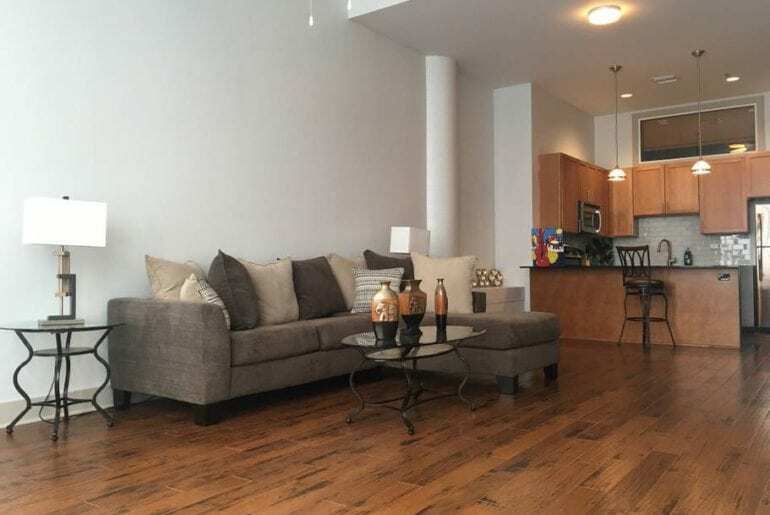 Starting at $160 per night, this wonderful condo includes a personal garage! You’ll feel right at home with the full kitchen and free laundry. 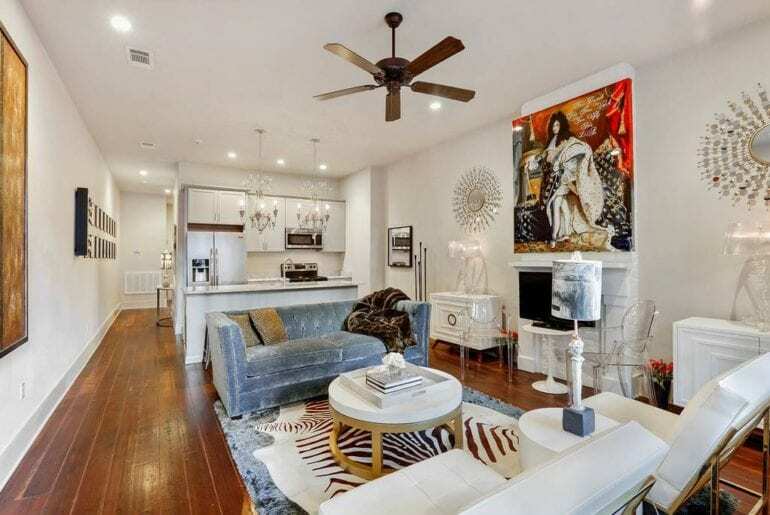 In addition to being in the famous French Quarter, you also have the luxury of having access to a pool and gym. When you’re feeling adventurous, venture out to the Audubon Aquarium of Americas, Canal Street, or Harrah’s Casino! 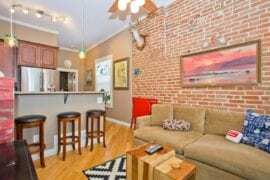 This one bedroom apartment has one of the largest balconies on Frenchman Street, allowing you the best people watching spots in the French Quarter! You’ll love staying in this area as it is surrounded by the best sounds of the city. In this ecclectic neighborhood you’ll find the Spotted Cat, Snug Harbor, The Frenchman Street Art Market, and various delicious eateries. 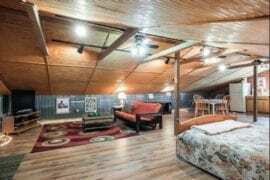 Pricing starts at $175 per night. This suite is sure to amaze. 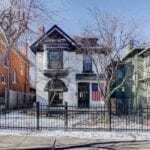 Built in 1820, this mansion was converted into apartment rentals with a Victorian marble bathroom, antique furniture, and working fireplace. The balcony provides a great view of Bourbon and Dumaine Streets. Enjoy the views while sipping on your complimentary champagne! Located in the center of the French Quarter, there’s plenty to explore nearby. Walk to the hottest jazz clubs, take a horse drawn carriage ride, or visit St. Louis Cathedral. Rentals start at $175 per night. 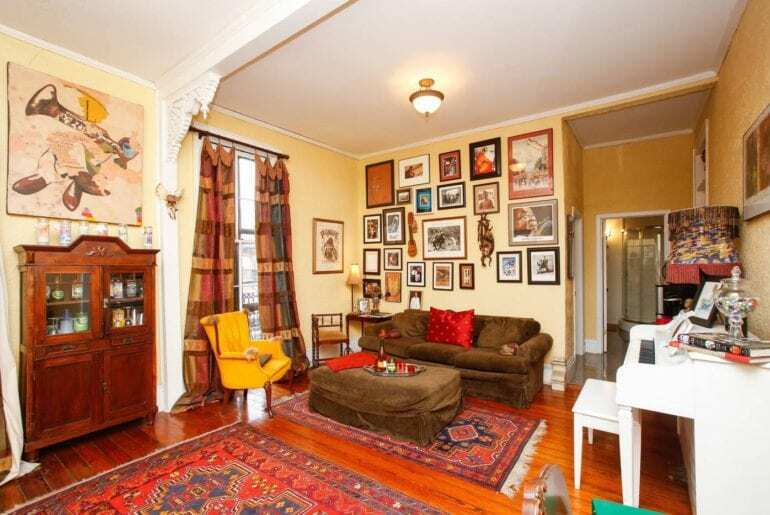 This beautifully decorated balcony apartment starts at $265 per night. Enjoy the luxury of a plush queen sized bed, Smart TV, sleeper sofa and a private street-facing balcony. You also have access to free laundry! 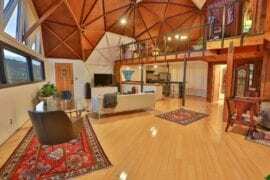 Located off Royal Street, this is an amazing location just one block from Jackson Square. 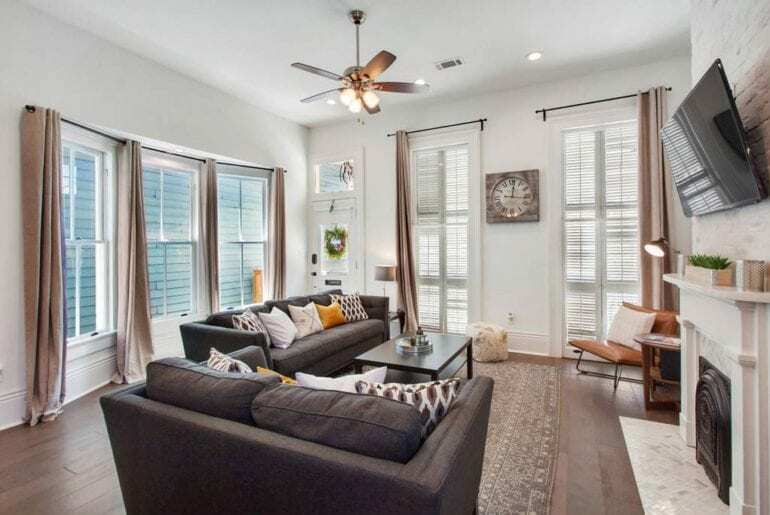 You will love this recently renovated home with 12 foot ceilings and spacious floor plan. 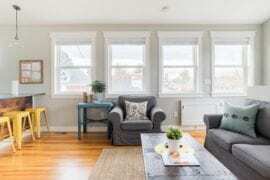 With plenty of space for up to 6 guests, this is an awesome rental for those looking to visit New Orleans with friends or family. 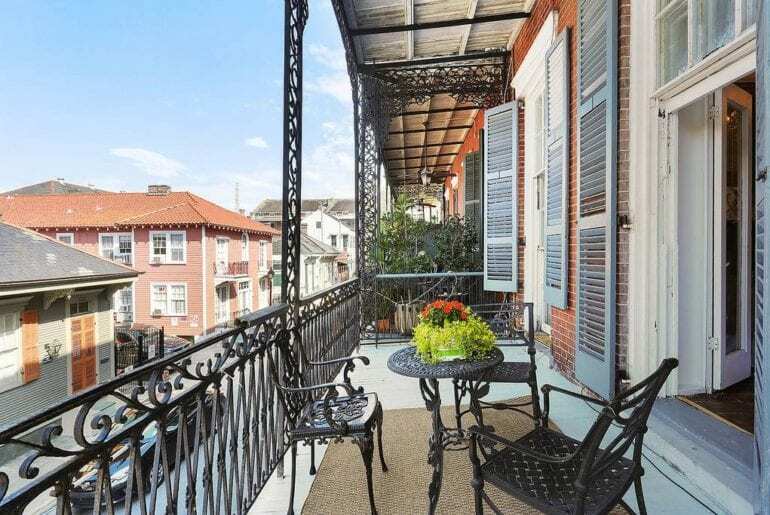 If you aren’t in the mood for the hopping French Quarter, spend your evenings enjoying a cocktail on the private deck or yard. There’s also a large tub perfect for a relaxing bubble bath. Starting at $269 per night. 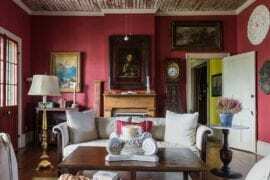 The rental is a luxury apartment within a recently-converted mansion. 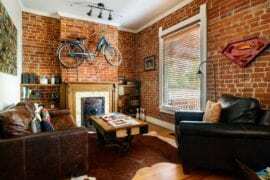 The apartment has gorgeous Cathedral ceilings accented with a chandelier, original exposed brick walls, and 200-year old wood floors. You also receive complimentary champagne and access to a private outdoor seating area. This rental is central to anything you could ever want to experience as a tourist. 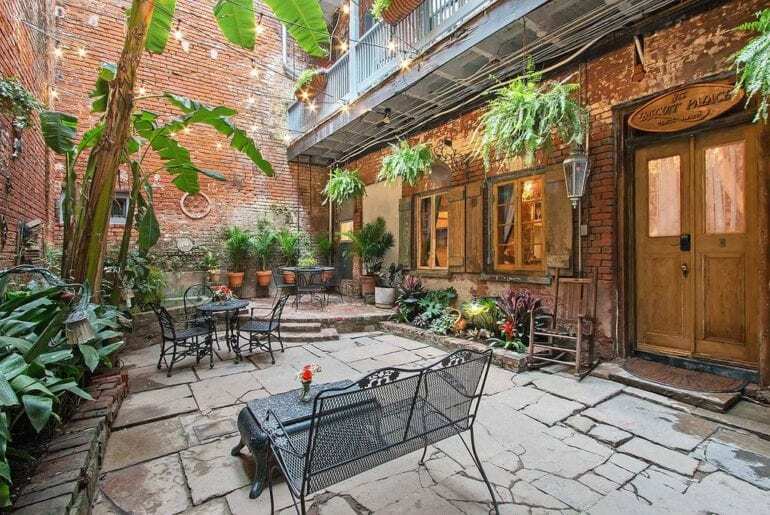 Situated at Bourbon W. Courtyard, it sits in the heart of French Quarter and rentals start at $323 per night.